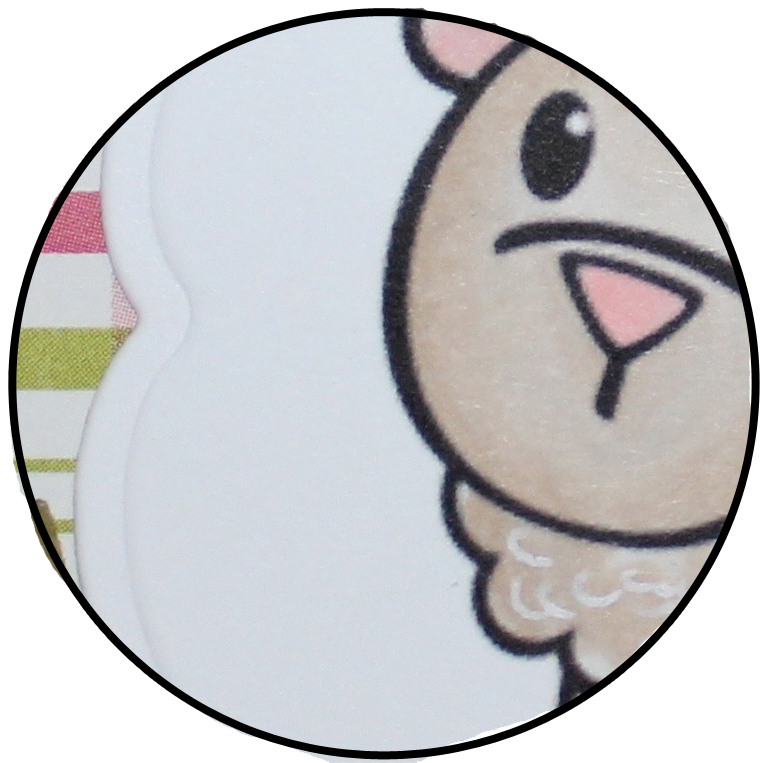 Welcome to my sneak peek for the upcoming PaperWorksCo blog hop release on October 29th! PWCO is releasing TWO new collections of stamps ... that's right ... TWO brand new sets of gorgeous yumminess coming your way! So here's my little snippet of what's to come next week. If you haven't checked out the sneak peeks yet be sure to pop over to the PWCO blog here where Peg has listed all the deets! So don't forget to mark the date on your calendar - Saturday October 29th - it's sure to be an exciting blog hop!